Local and state label regulations, including sequential numbering and barcodes, child warning labels, and more, continue to rapidly evolve. I need the ability to be flexible with my labeling so I'm not caught with a huge inventory of out-of-compliance product labels. 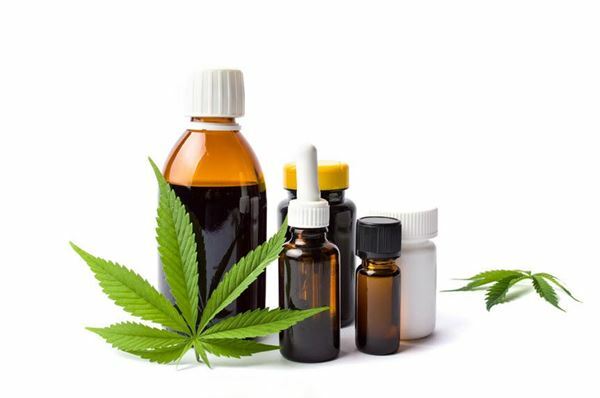 Cannabis product consumers face a bewildering array of packaging: glass and plastic jars, rigid tubes, decorative tins, cartons, flexible pouches, bottles, etc. I need my labels to be distinctive and consistent when applied to all packaging types. We offer a variety of high-quality label materials and adhesives designed to accommodate various containers. Coupled with our use of digital presses, your labels will look great regardless of the container used. Request a free sample pack.